Last year they supplied “a biodegradable Styrofoam substitute to several Fortune 500 companies”. 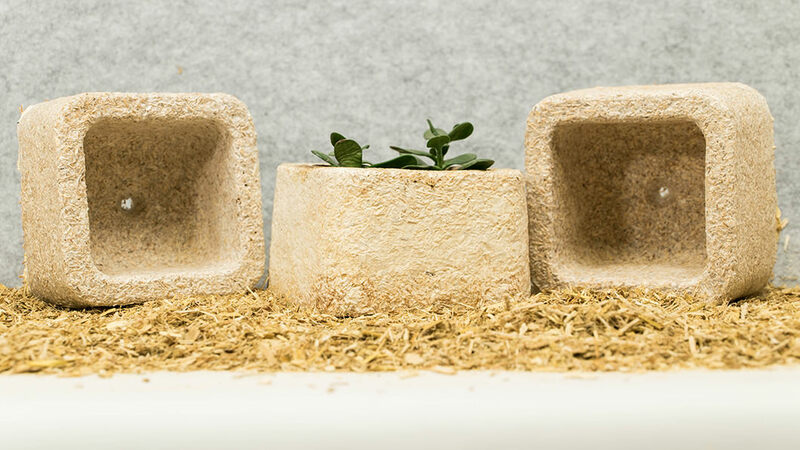 Ikea too made plans to use this mushroom-derived packaging, and is one of the several large retailers like Dell and Crate & Barrel with this idea. The goal is to “reduce the waste and toxins resulting from packaging”. Now they have a new creation, made of the mushroom materials: bird houses. Check the results on their website below!